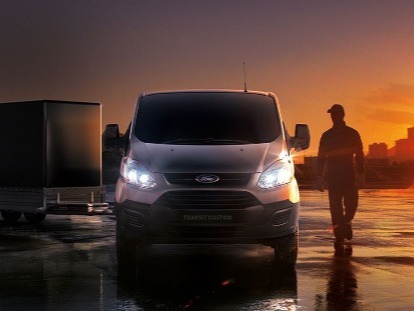 Stillwell Ford are always on the lookout for self-motivated people with the passion to be successful. We value our team members and require them to share our philosophy of providing our customers with not only quality vehicles, but also an after sales service that develops long-standing customer relationships. 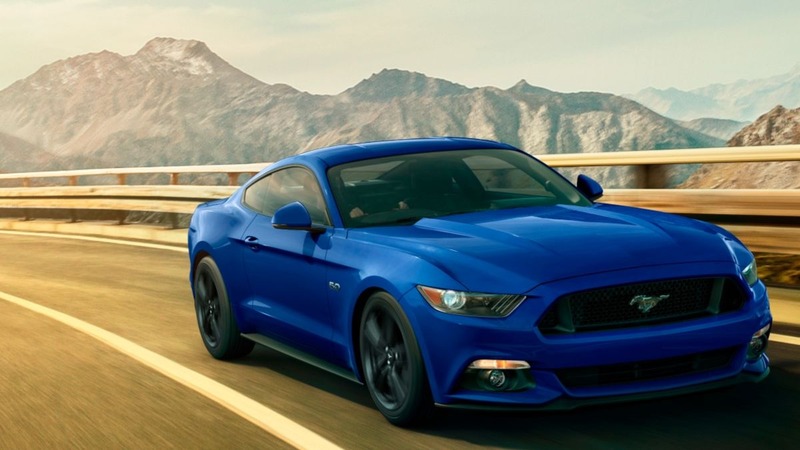 If you’re looking for a rewarding career in automotive, please get in touch with Stillwell Ford now!